Kyle is a lawyer in the Litigation and Dispute Resolution Group at Lawson Lundell. Kyle practices general commercial litigation, and also has experience in administrative law and post-secondary litigation. 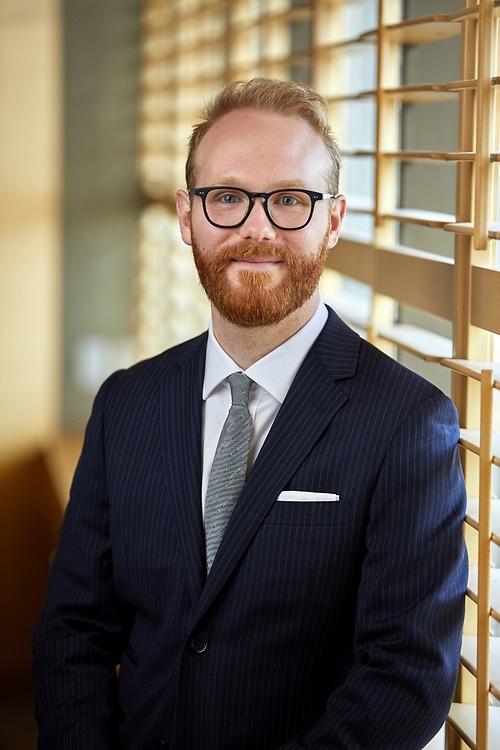 During his law degree at the University of Calgary, Kyle received a Shea Nerland Calnan Research Fellowship in tax law, the Dean Michael Wylie Social Responsibility Award, and the Hon. Cecilia Johnstone Equality Award. He has appeared at all levels of court in Alberta.